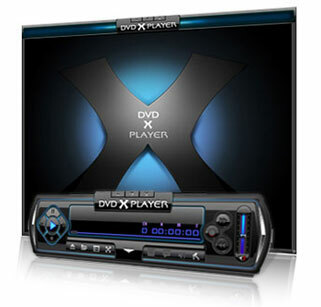 DVD X Player can provide superior video and audio (Dolby & DTS) quality, together with other enhanced functions: e.g. record DVD, playback image and DV, image capture and bookmark, etc. Furthermore, it supports DIVX, MPEG4, RM, QuickTime, WMV, WMV-HD, MacroMedia Flash and popular media formats of Internet. DVD X Player can be extensively compatible with hardware, which is operated stable, smoothly under Windows 98\98SE\ Me \2000\ XP\Vista system.